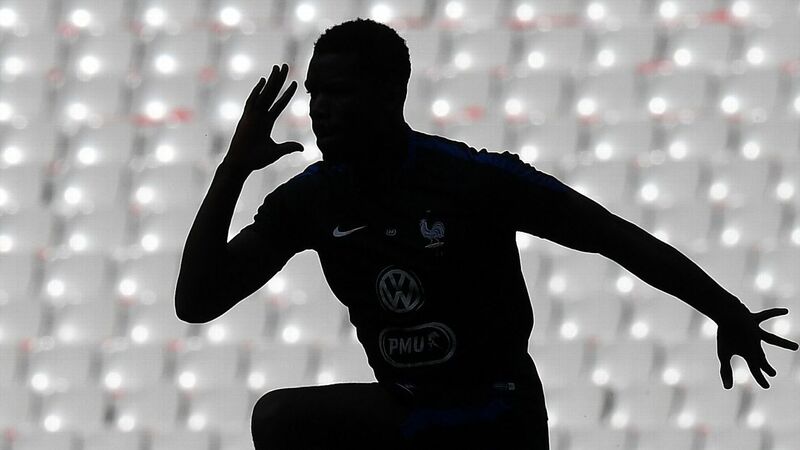 Can you guess the player from the silhouette? 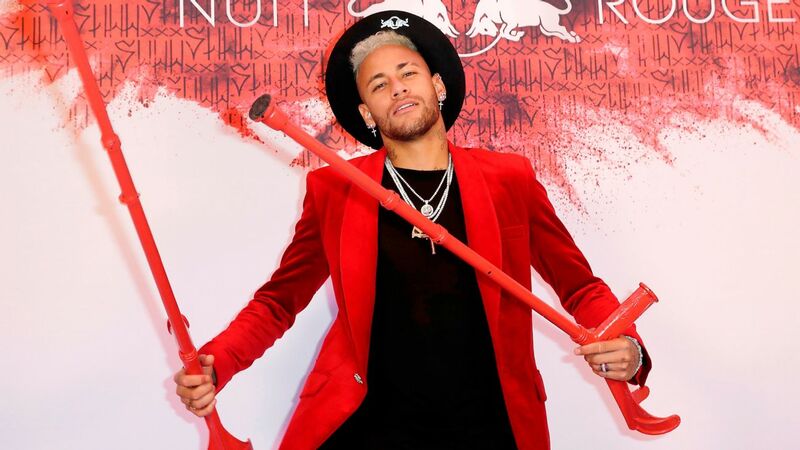 Did Neymar get what he deserves for showboating? 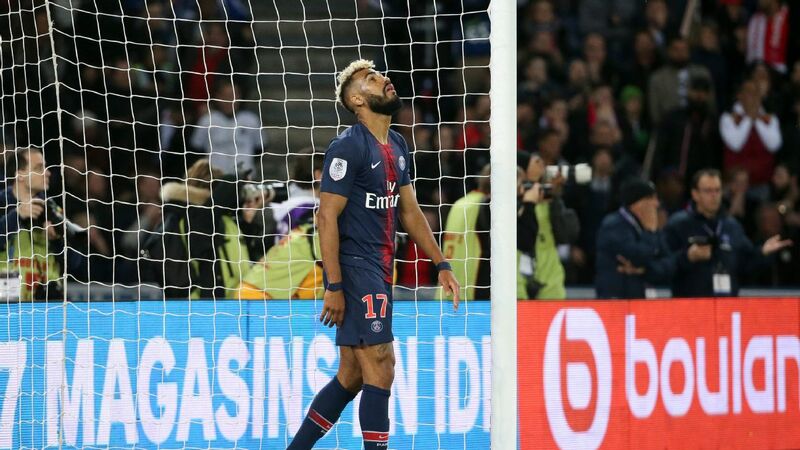 It could have been much worse in France, yet the expected mass exodus of players from Ligue 1 towards the Premier League, La Liga, the Bundesliga or Serie A didn't actually happen. Some players left, of course, but not too many and not the most talented either. 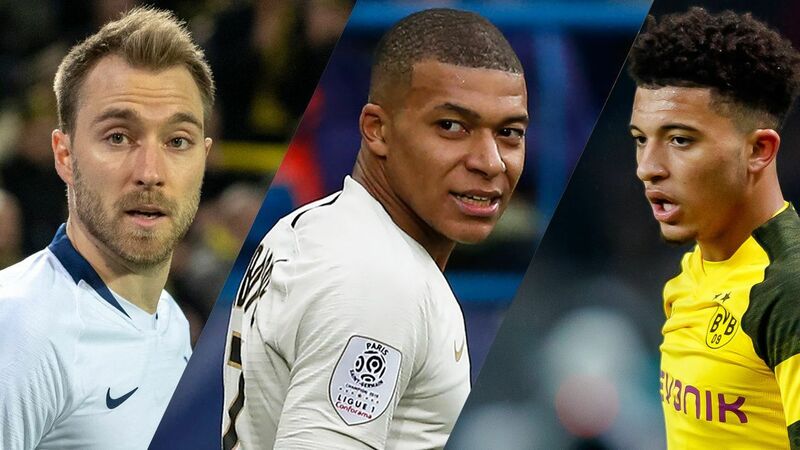 French clubs have actually done quite well to strengthen their squads instead, bringing home some homegrown talent or recruiting some interesting prospects. 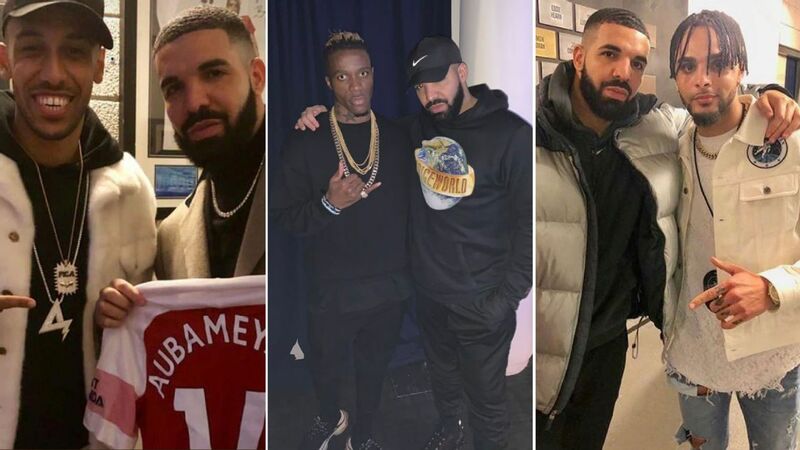 One thing is for sure: now that the January transfer window is closed, a lot of clubs' chairmen in France will sleep better tonight. AS Monaco: For the current Ligue 1 champions, January was not so much about buying but more about keeping. Thomas Lemar in particular was at the heart of a lot of rumours but Liverpool and Arsenal never made an offer and he will finish the season in the south of France. So too will Keita Balde, despite a €45 million offer from Napoli. The only one who left was Guido Carrillo, the 26-year-old striker. He was bought for €9m and sold for €22m after only 15 goals in two-and-a-half seasons, proving that Monaco are the best seller in the world right now. They're also pretty good buyers. 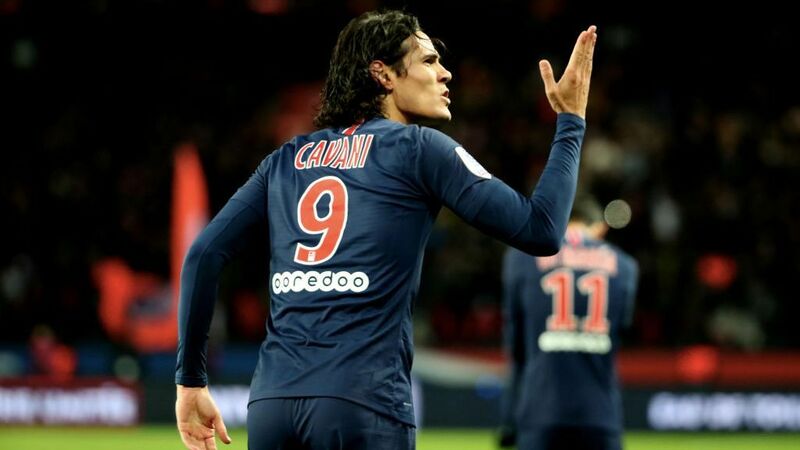 To replace Carrillo, they convinced Pietro Pellegri, who turns 17 in March, to snub Juventus, Arsenal and Manchester United and join them instead. The price for the little Italian prodigy? €25m (bonuses excluded). It's a lot but Monaco are convinced he will be worth three or four times that in a few years. Monaco's biggest coup of the January window was keeping hold of Thomas Lemar. 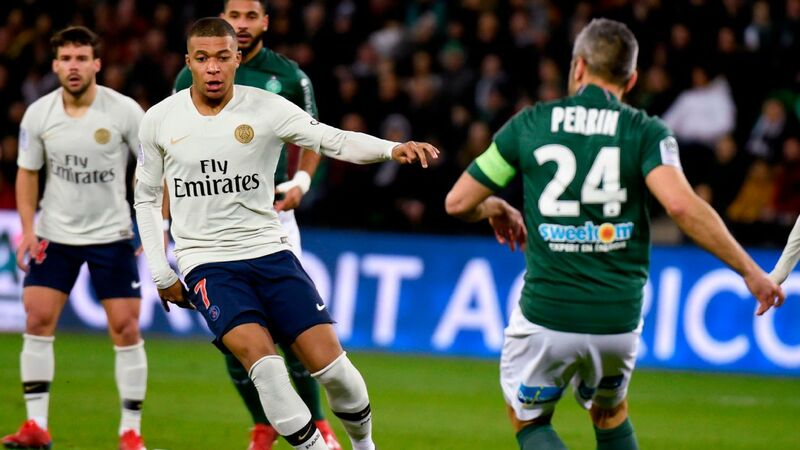 AS Saint-Etienne: Les Verts have somehow managed to bring home three former French internationals! 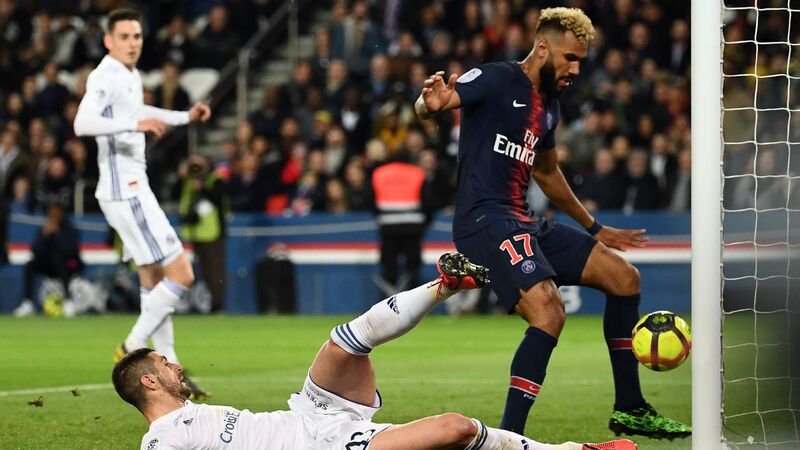 Yann M'Vila, Paul-Georges Ntep and Mathieu Debuchy have all joined this month, boosting their thin hopes to make the France squad for the World Cup and boosting their new club's chances of survival after a terrible first half of the season. They also recruited Neven Subotic, the very experienced centre-back from Borussia Dortmund. 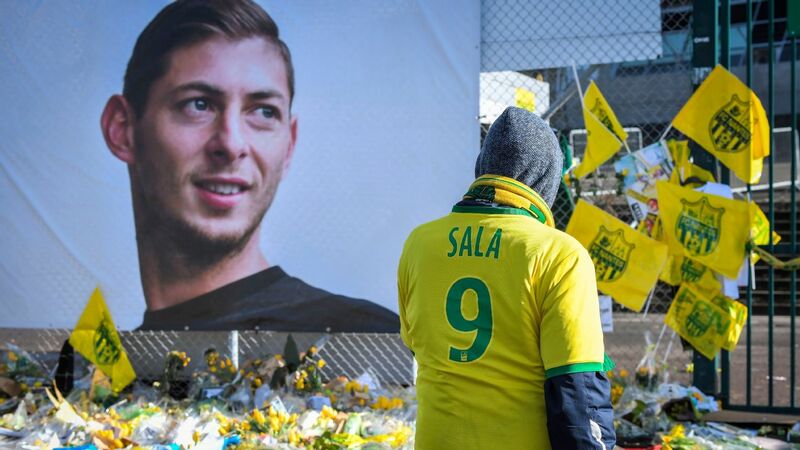 They even managed to get rid of players they didn't want anymore as Alexander Soderlund, Florentin Pogba, Leo Lacroix, Bryan Dabo and Lois Diony all departed. Bordeaux: Like Saint-Etienne, Bordeaux had to strengthen their squad to avoid a relegation fight. So they did. First, Paul Baysse came home, where he grew up, from Malaga. He is the leader that Les Girondins have been missing all season. Baysse knows Ligue 1 very well, just like Martin Braithwaite, the former Toulouse striker who wanted to leave Middlesbrough. Souahilo Meite also knows the league and his loan from Monaco could prove a great piece of business. 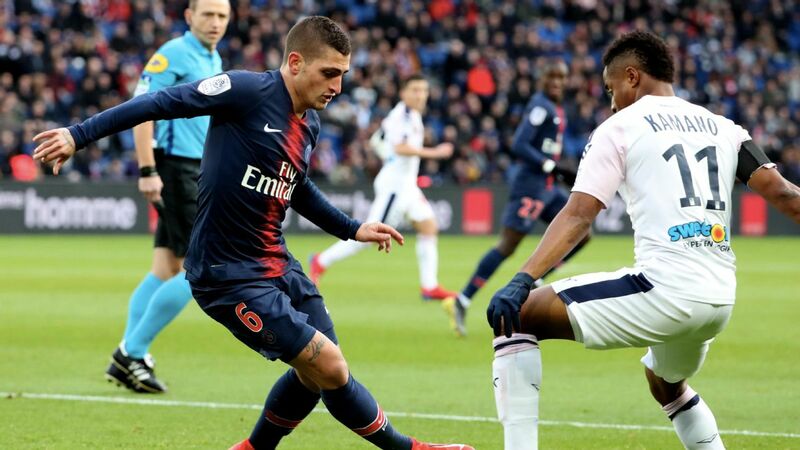 Gus Poyet did also very well to keep their best player, Malcom, despite reportedly intense interest. 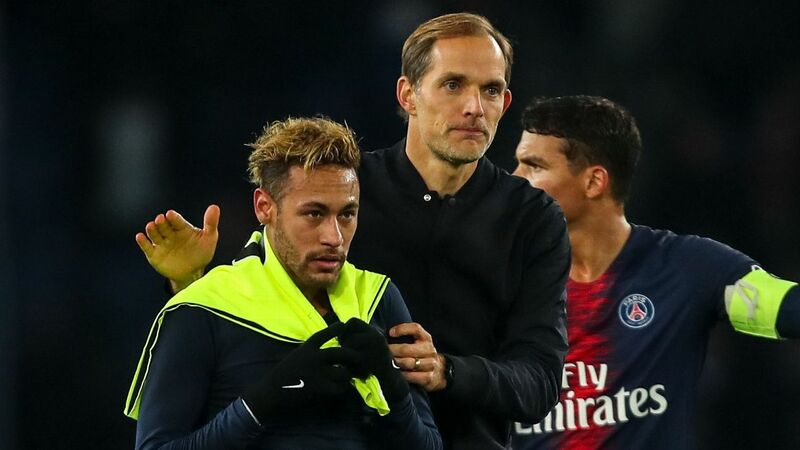 Paris Saint-Germain: It is quite rare for super-rich PSG not to have a successful transfer window. This January was not a success though. 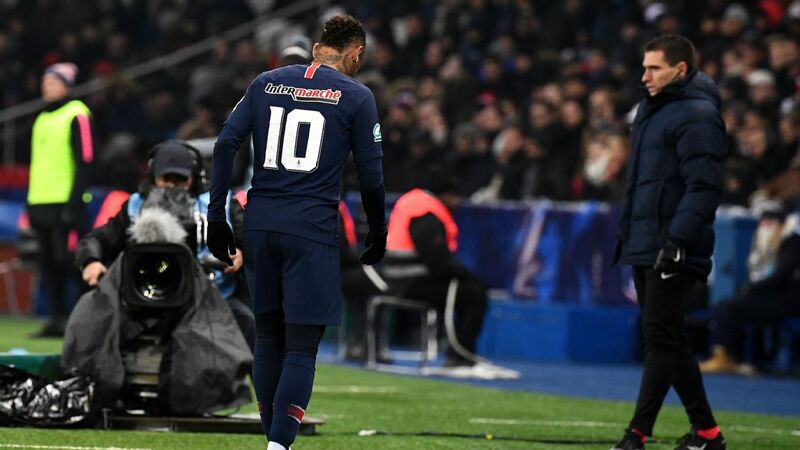 The Parisians had to sell to comply with Financial Fair Play regulations. 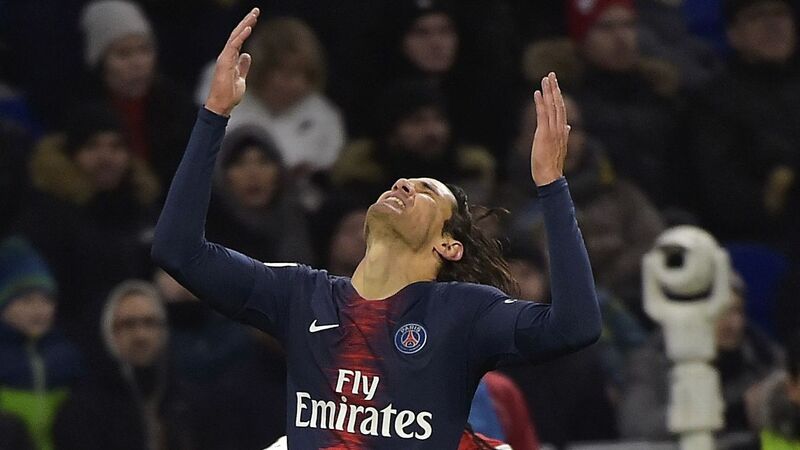 Javier Pastore, Angel Di Maria, Julian Draxler, Lucas and Hatem Ben Arfa were all for sale. 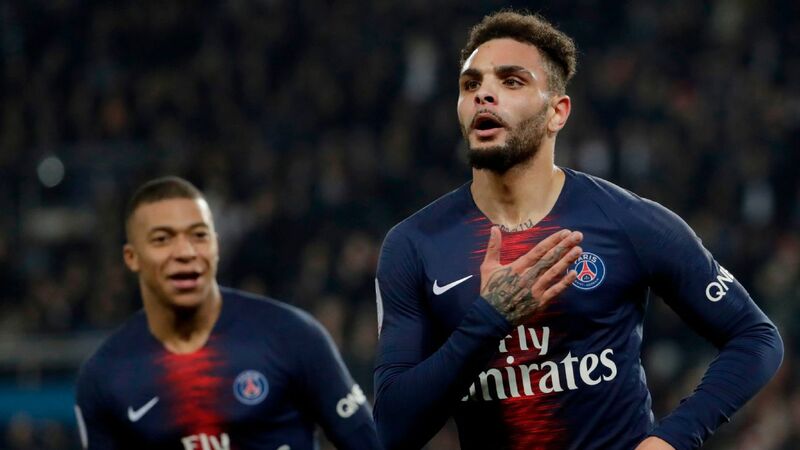 But only Lucas Moura left, and at a price (€28m) that is really low considering the talent and potential of the former Brazil winger. On the current market, it's almost a bargain. On the other hand, PSG only signed Lassana Diarra. 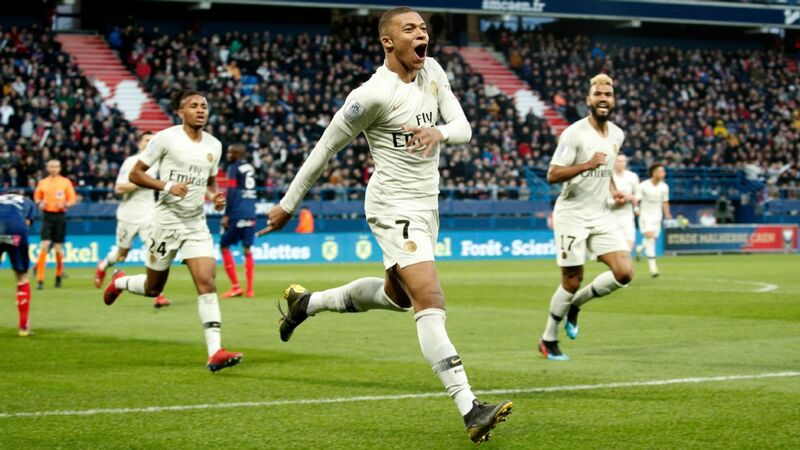 The midfielder is a Paris-born and bred guy and has realised his dream to one day plays for PSG. He was free, too, and only the future will tell us if he is a good deal or not. Lassana Diarra arrived in PSG but their inability to sell other unwanted stars is a disappointment. 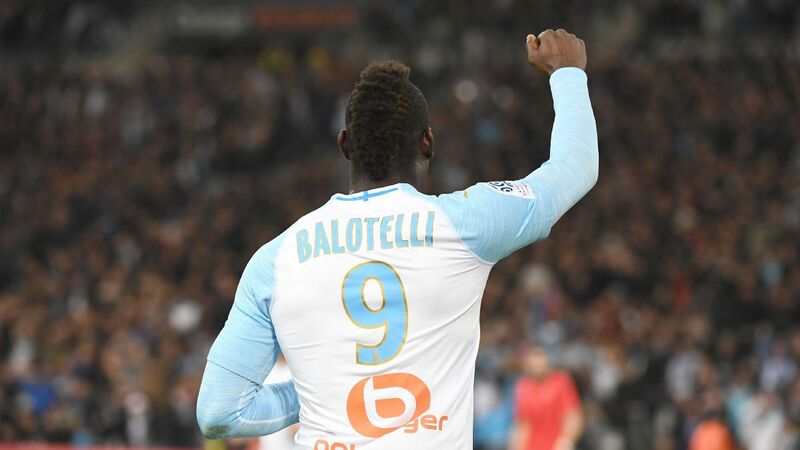 Marseille: This is probably the most surprising fact of this transfer window. Marseille, currently fighting to finish in second place with Monaco and Lyon, didn't buy anyone! 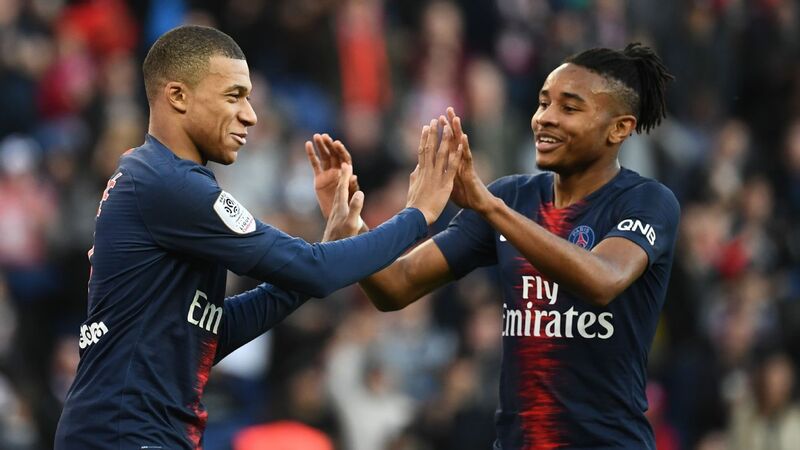 New blood would have been perfect for this current squad and Marseille might really regret not getting at least one new player, especially as they are also still in the Europa League and the French Cup. Andoni Zubizarreta, the sporting director and Rudi Garcia, the manager, worked hard but couldn't close a deal. 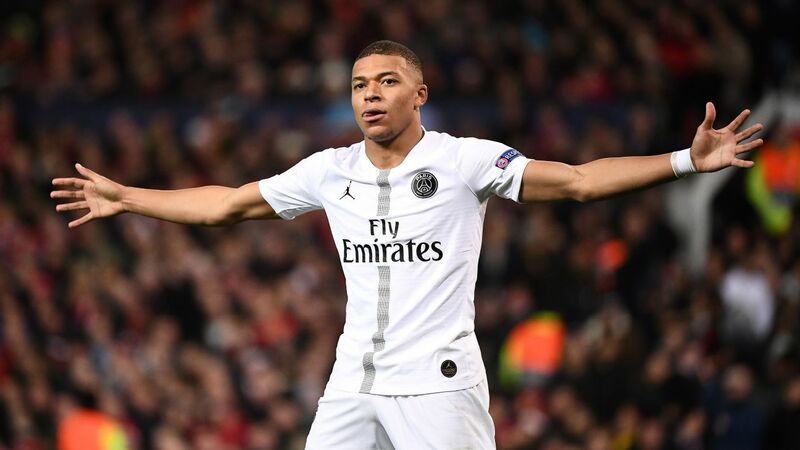 OGC Nice: The Eaglets have been so good in their recruitment over the past few years that you expected them to have a few tricks up their sleeve like a Mario Balotelli, a Dante or a Ben Arfa. They needed a winger and couldn't find one. They also have a lot of injuries at the back but didn't find a cover. It might come back to haunt them as they chase another Top Four finish this season. Julien Laurens is a London-based French journalist who writes for ESPN FC and Le Parisien. Follow him on Twitter: @LaurensJulien.